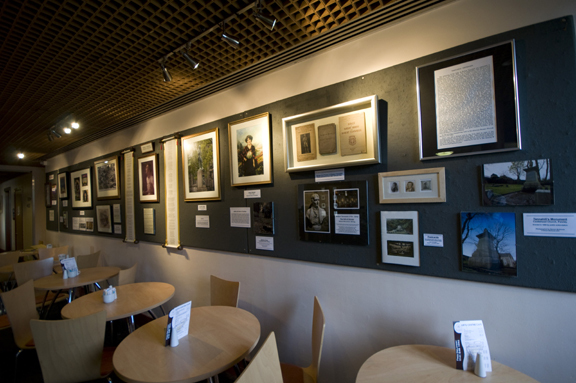 Paisley Arts Centre Cafe, 11-24 May, 2010. 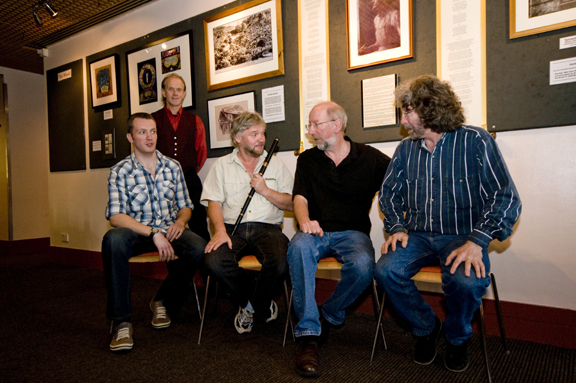 The Tannahill Weavers, with Davey Mullen (back). 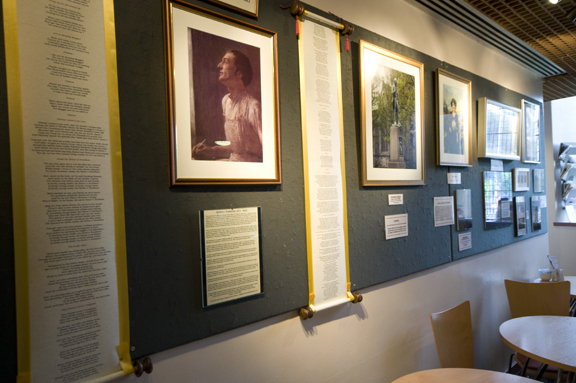 Taken a few hours before the Tannahill Weavers' sell-out concert on 21 May, 2010.